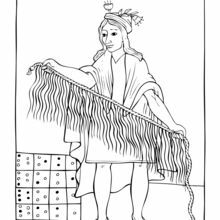 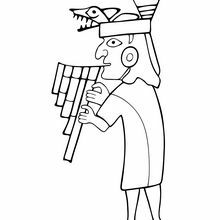 This Moche Musician loves music and dance. 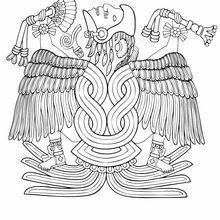 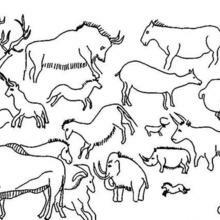 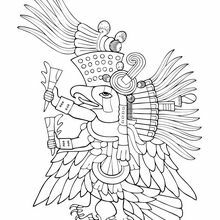 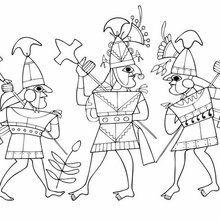 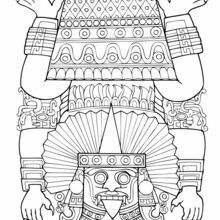 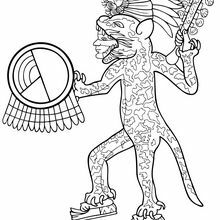 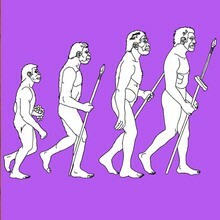 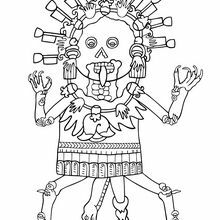 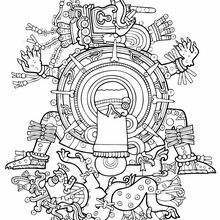 Celebrate music and dance by coloring this Prehistoric coloring page. 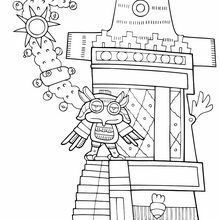 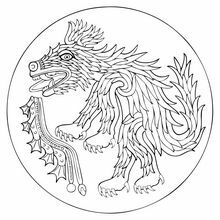 You will find many interesting free online coloring pages to decorate with the interactive coloring machine or to print to color at home.